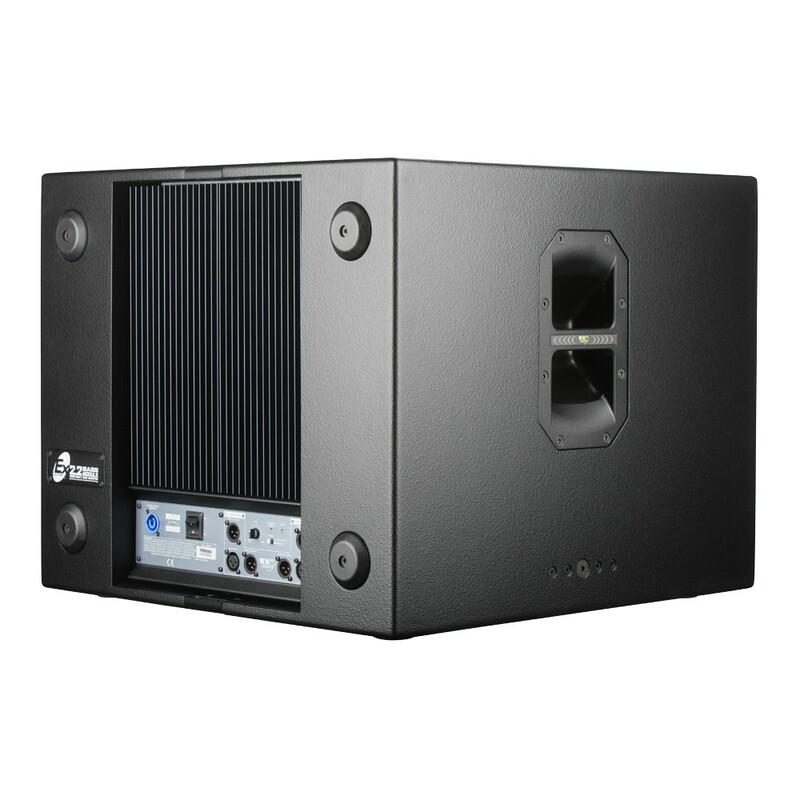 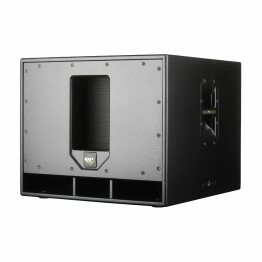 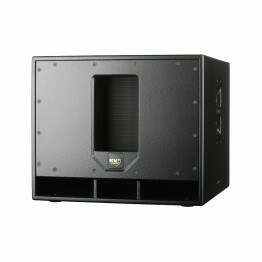 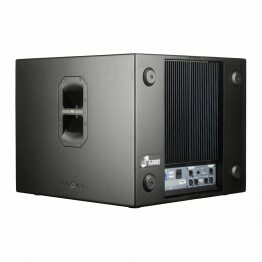 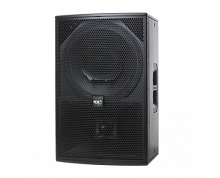 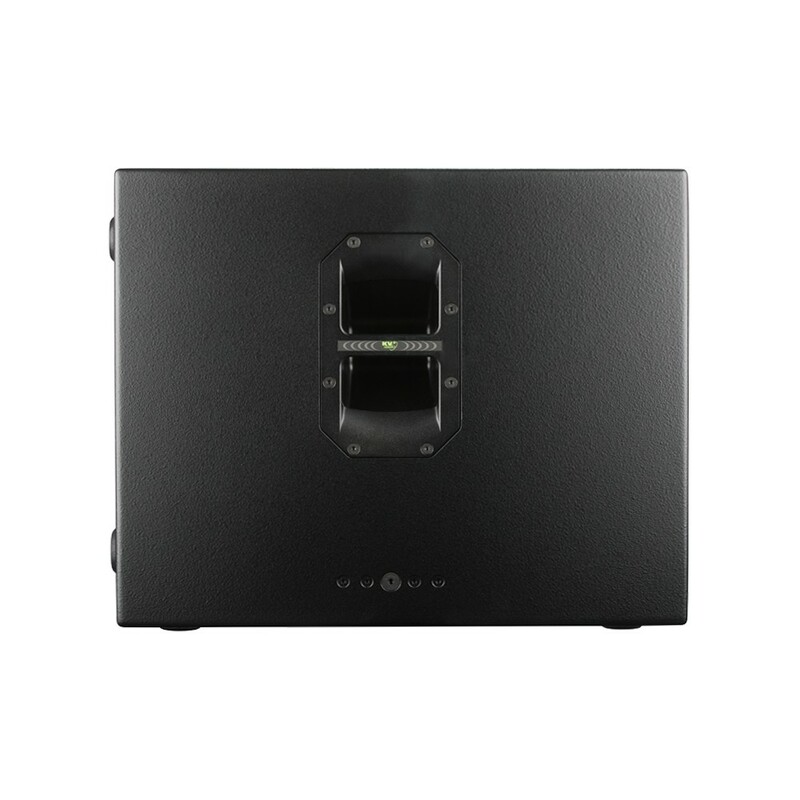 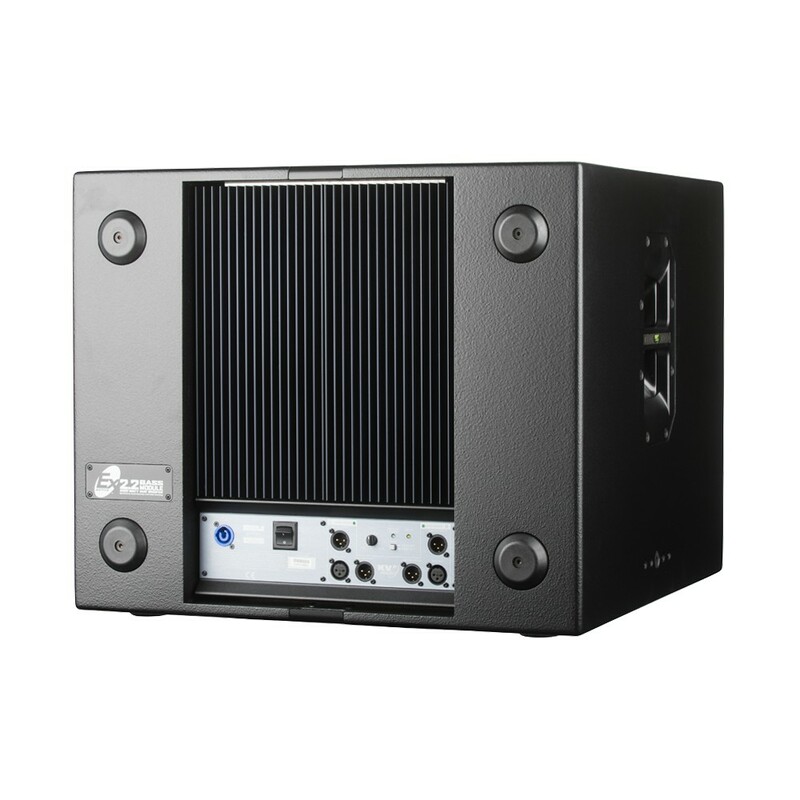 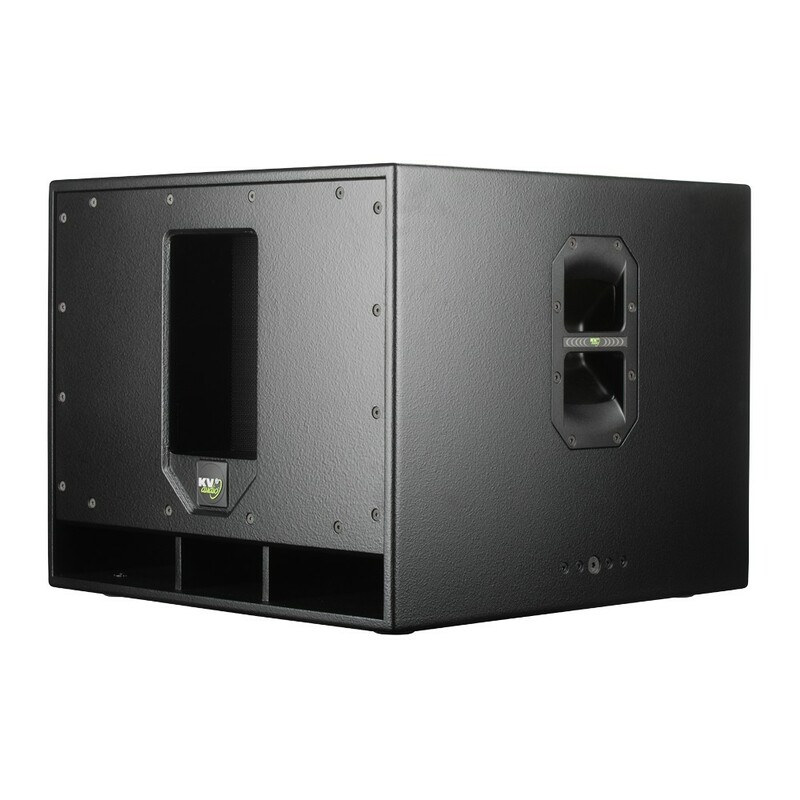 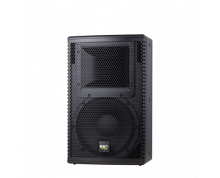 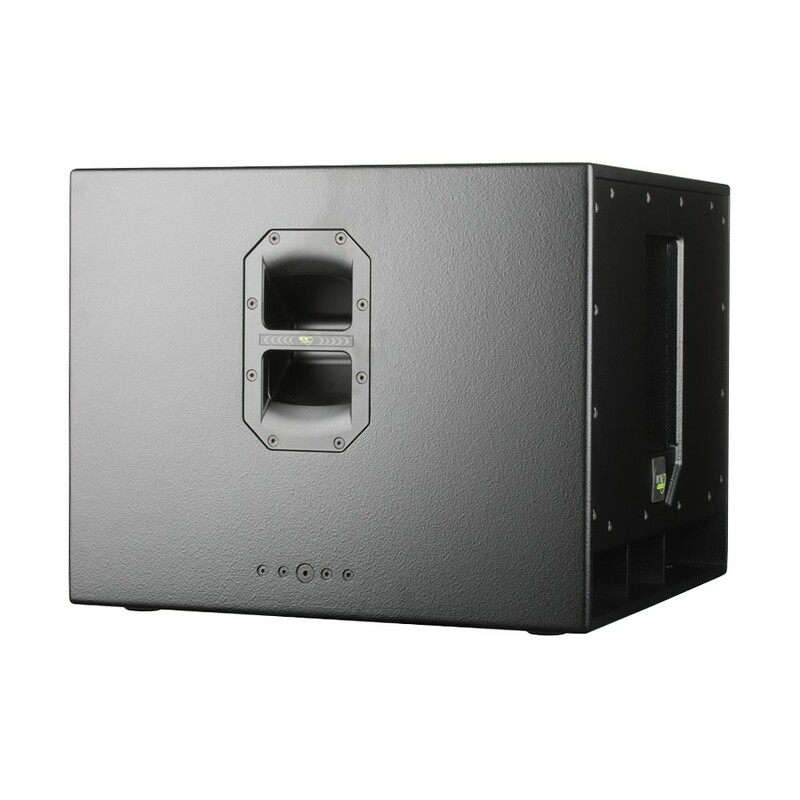 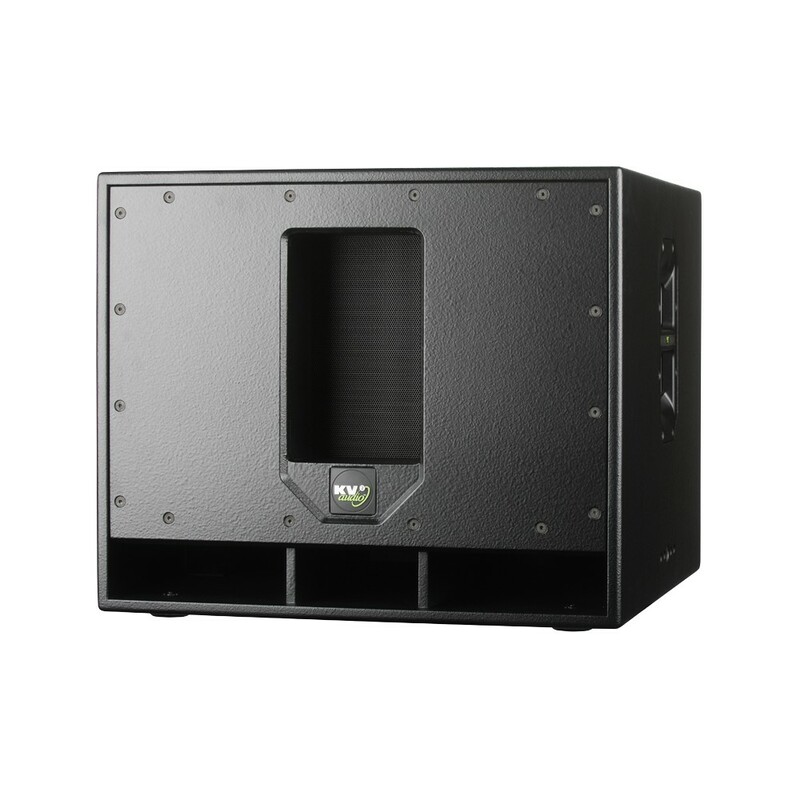 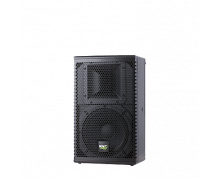 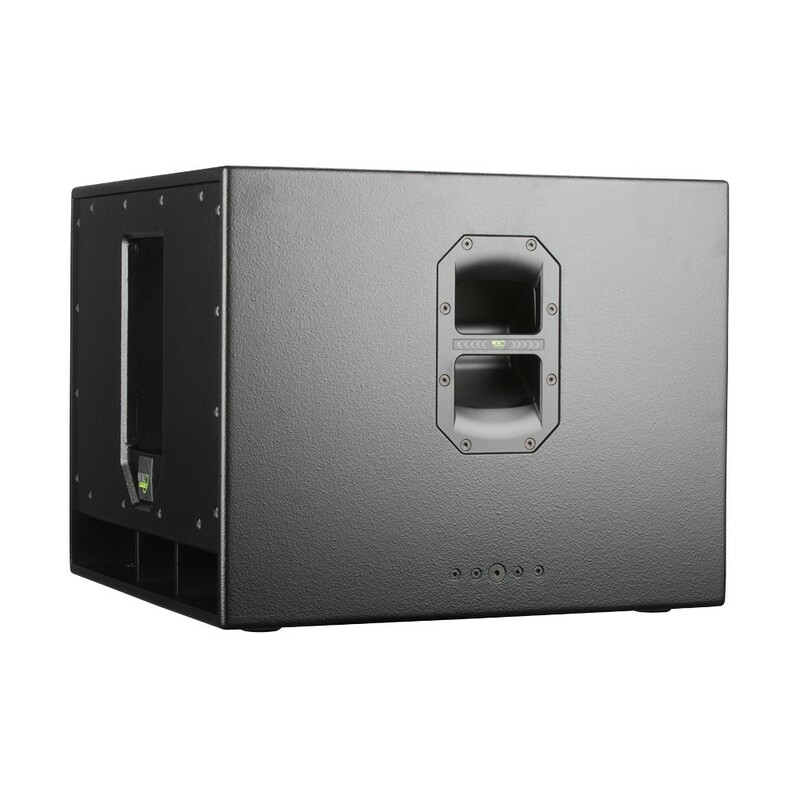 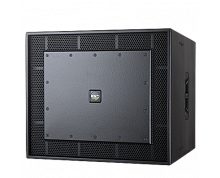 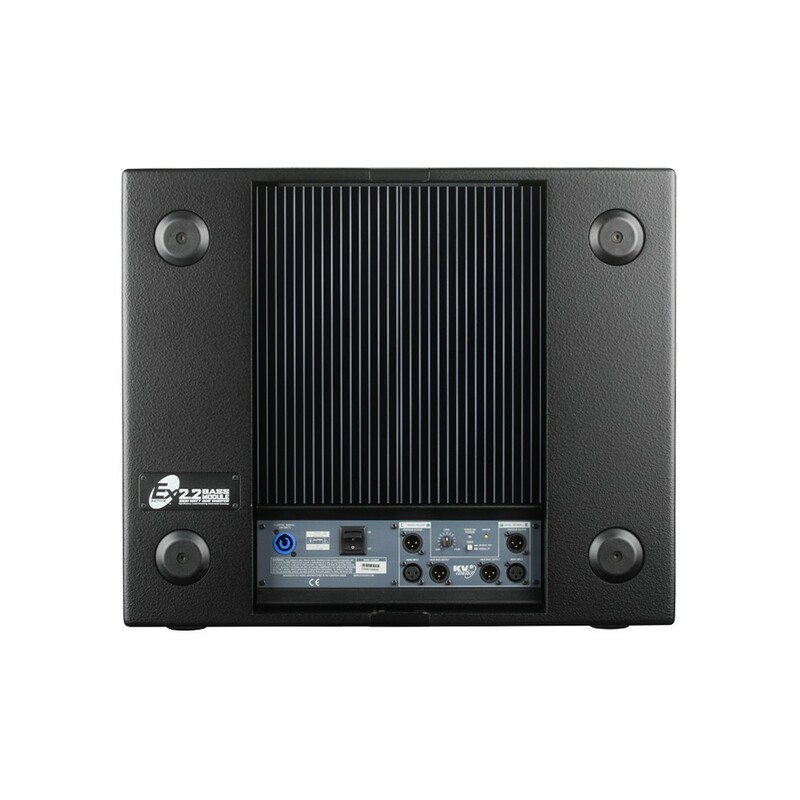 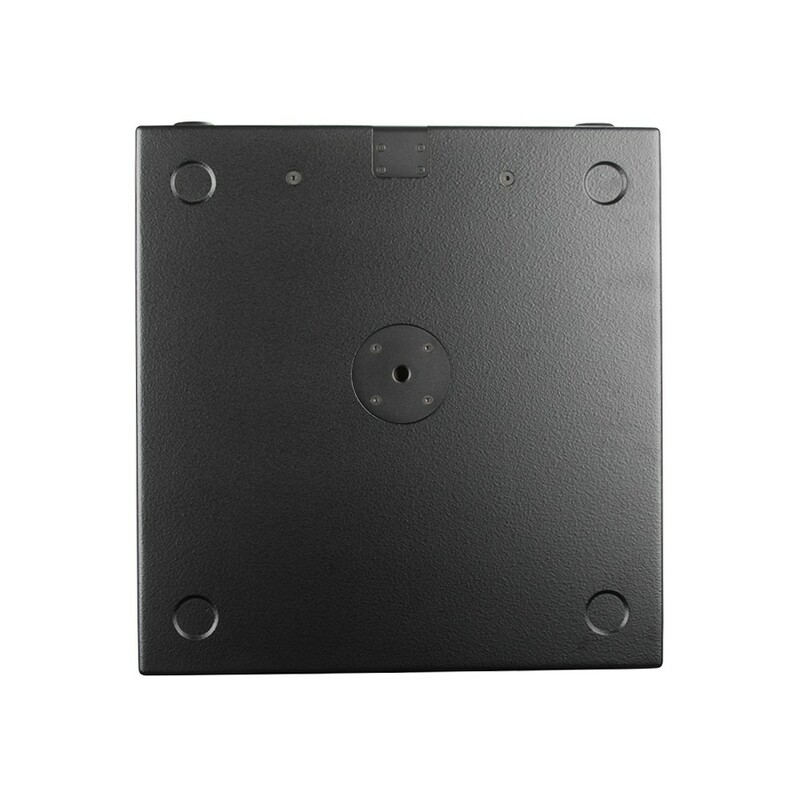 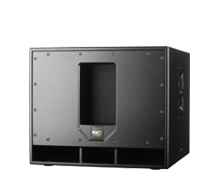 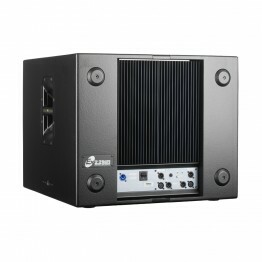 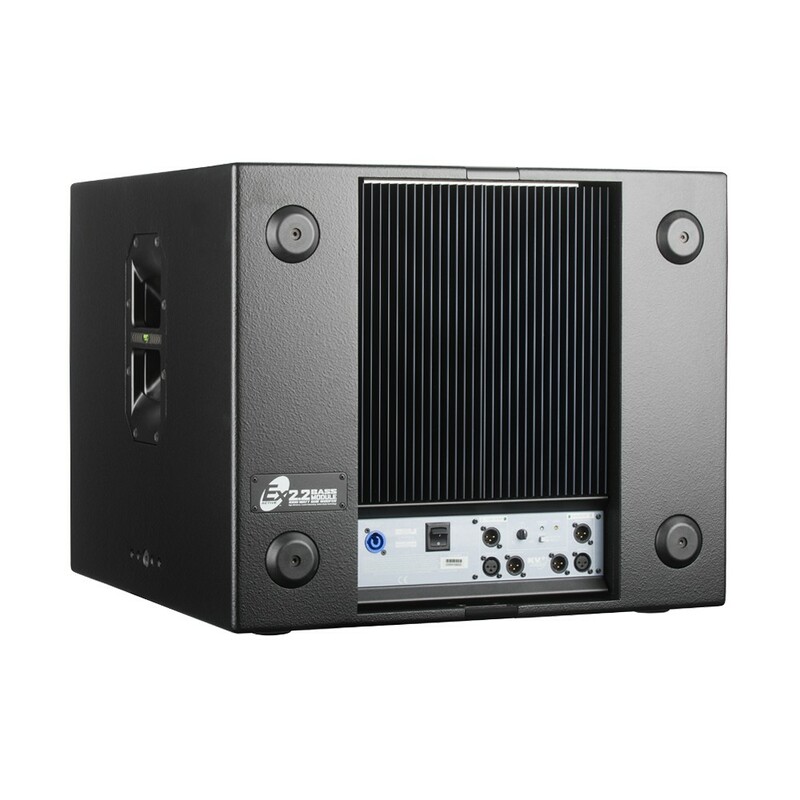 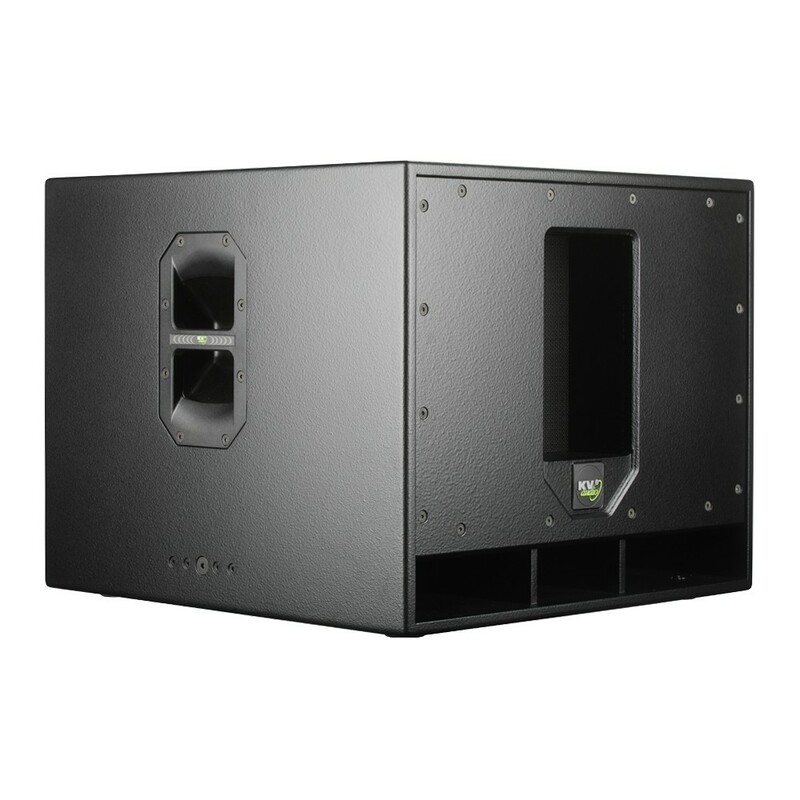 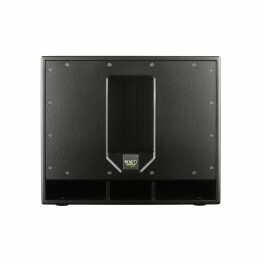 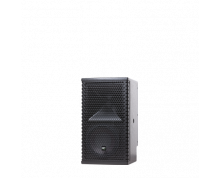 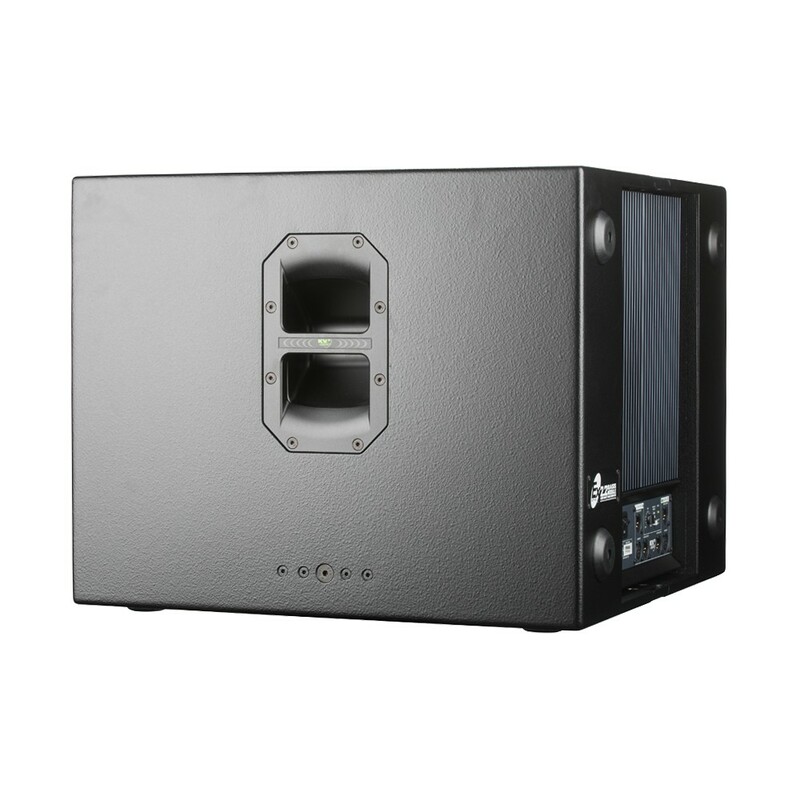 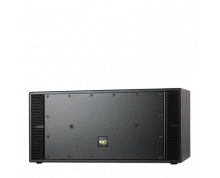 The EX2.2 is a double 12", compact, active subwoofer system. 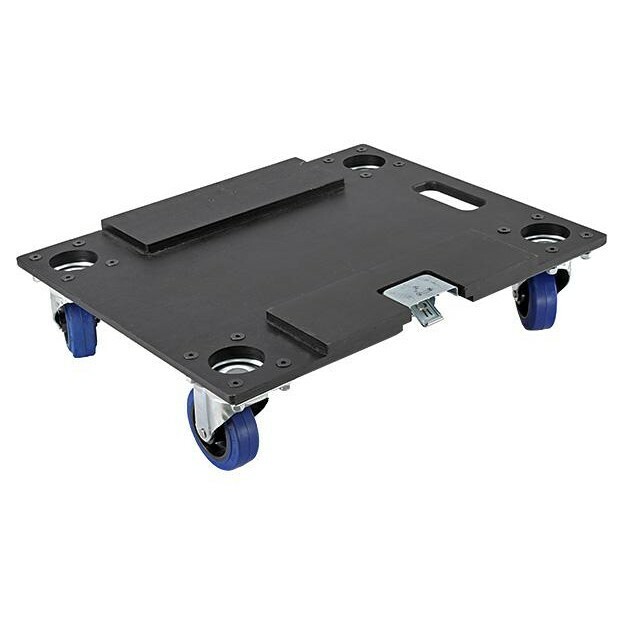 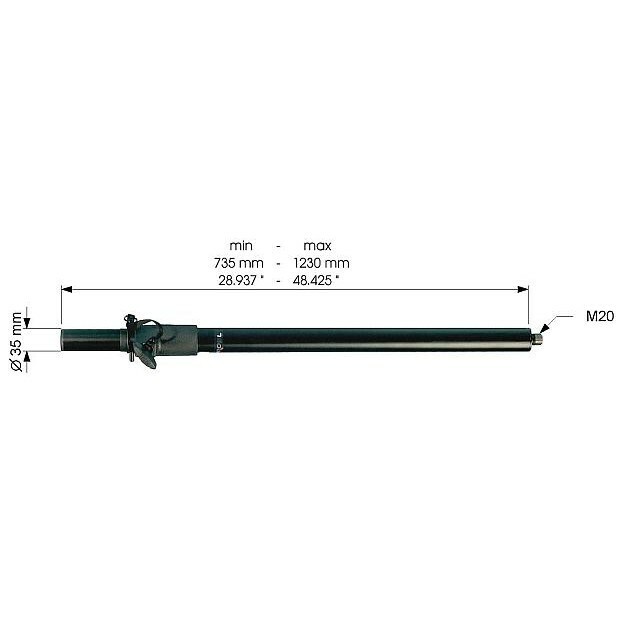 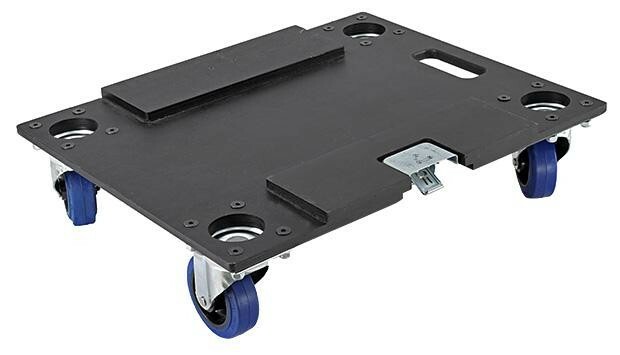 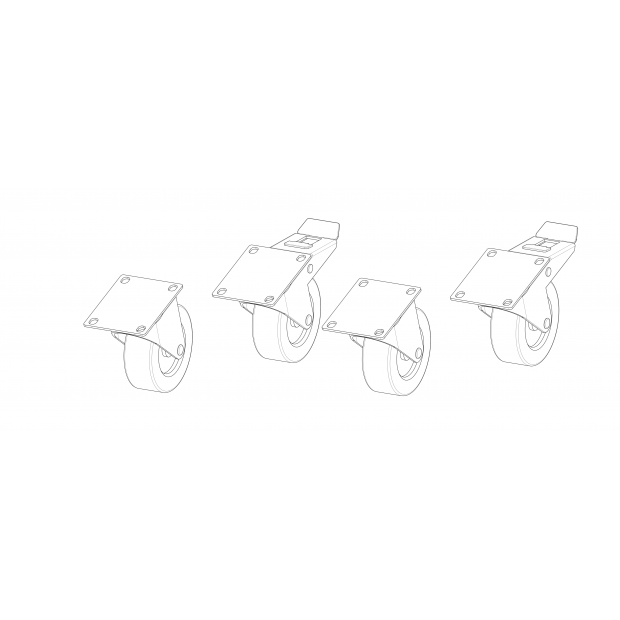 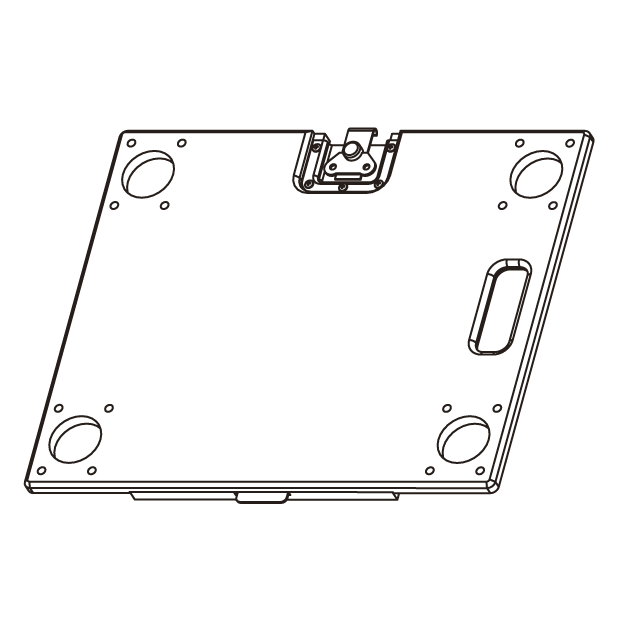 On- board electronics include a stereo crossover with high pass outputs and full overdrive protection. 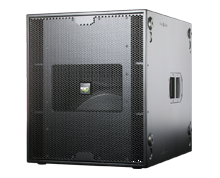 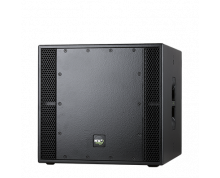 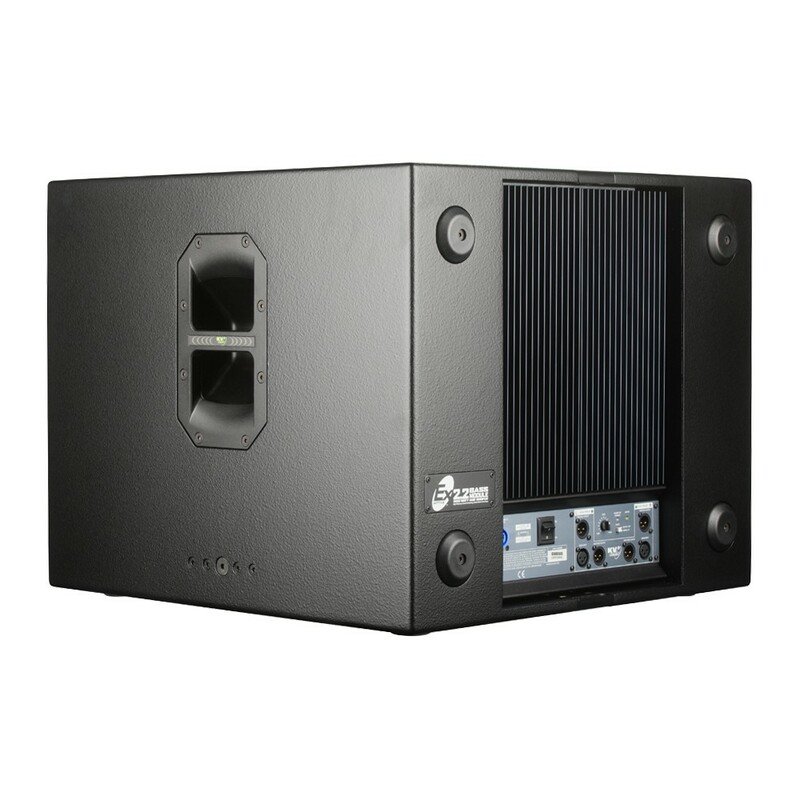 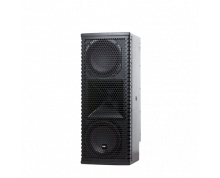 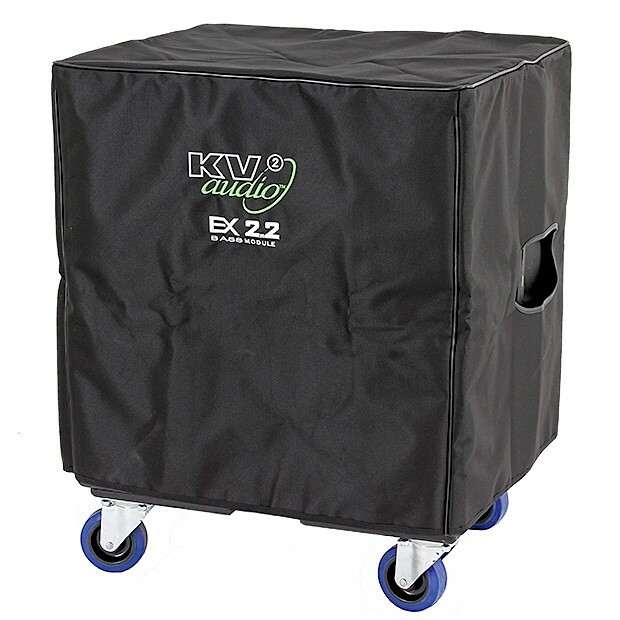 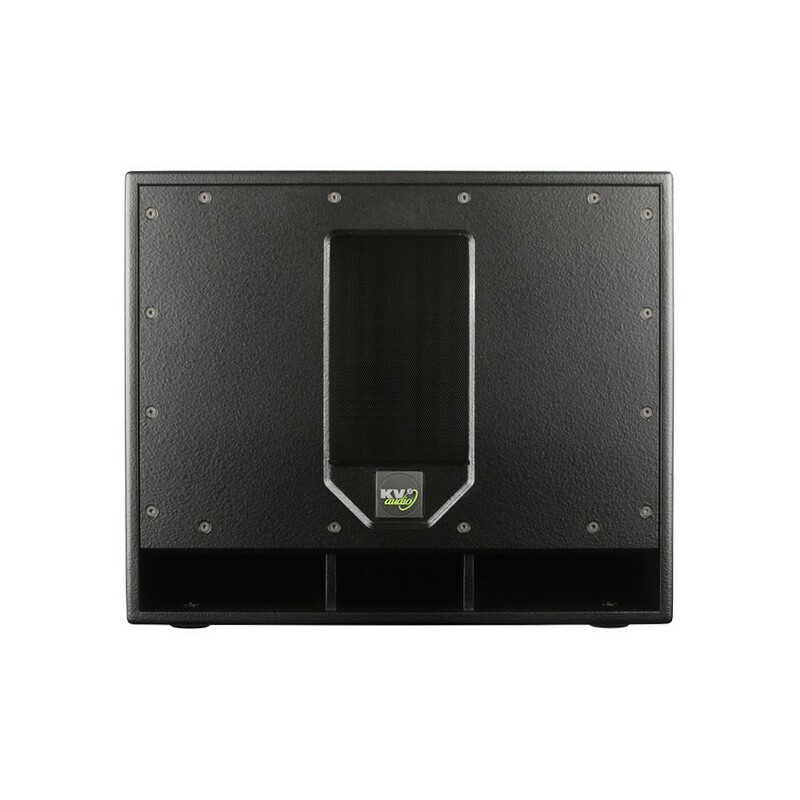 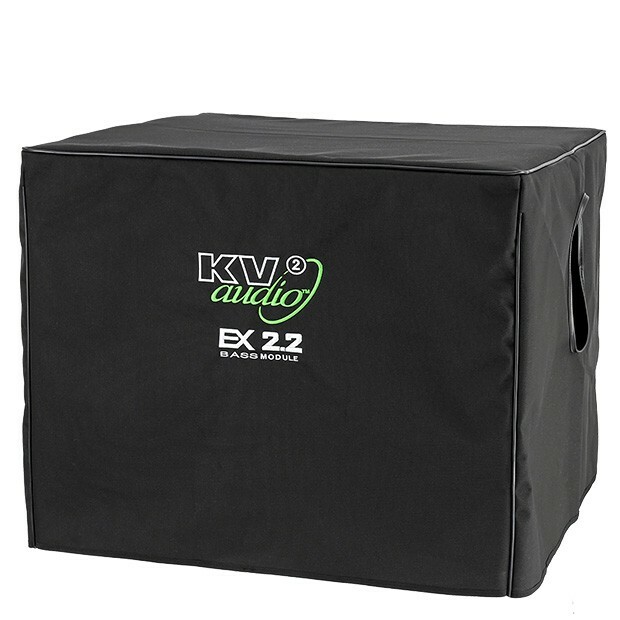 Featuring KV2 Audio’s switching amplifier technology, precision manufactured woofer designs and a high efficiency, twin chamber acoustic design, the EX2.2 delivers tight, fast, controlled bass response at very high output levels from a small cabinet footprint.